JEFFERSON CITY, Mo. 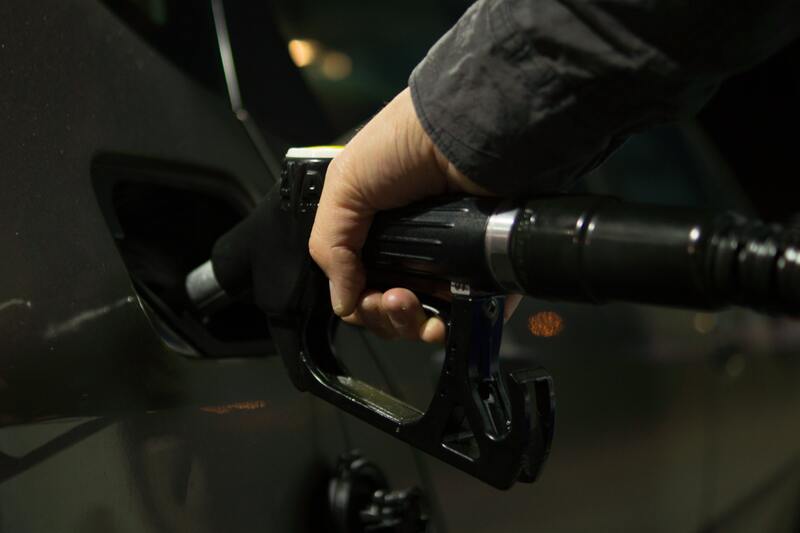 —A lawsuit that will decide whether or not the November ballot includes a measure on increasing Missouri’s fuel tax is headed to court next week. Cole County Circuit Judge Daniel Green is scheduled to hear arguments in the case being brought by Rep. Mike Moon and Ronald Calzone, challenging the constitutionality of the procedures that led to the General Assembly passing HB 1460. The title of the bill was altered from the original purpose, the lawsuit claims, violating Article III, Sections 21 and/or 23, of the Missouri Constitution. “The original title specifically stated that the purpose of the bill was to provide tax relief to a certain category of athlete (winners of various Olympic games) and the content of H.B. 1460 conformed to that purpose until amended by the Senate. The amendments go beyond that purpose by actually adding an additional tax burden on a different category of people,” reads the plaintiffs’ motion for judgment. Those in support of the measure claim that all the amendments fall under the amended bill title, which reads, “relating to state revenues.” Proponents also point out that it is within the purview of the General Assembly to send measures to the voters. Calzone and Moon filed the motion for judgment on Monday during a short hearing where Green granted their motion to expedite and SaferMo.com’s motion to intervene. SaferMo.Com is a committee created in support of Proposition D — the ballot measure which is being challenged. In their affirmative defenses, the defendants claim there is no justiciable controversy for the court to resolve, since the measure is only a proposed law at this time. “Plaintiffs have no standing at this time to challenge a proposed law,” read SaferMo.com’s motion to intervene. The defense portion of the motion states that Moon and Calzone cannot claim an injury from the proposed law because that would not occur until the voters adopt the measure in November. In the motion filed on Monday, the plaintiff’s counter the argument by stating the bring a “procedural challenge” more akin to a “ballot title challenge” which would be ripe when the measure is certified for the ballot. The defense said during the hearing that they should have their motions ready to submit “by the end of this week,” July 27, 2018. Green scheduled the hearing to argue those motions — including the motion the plaintiffs filed on Monday — on August 3, 2018, at 9 a.m.